Uno de los más veteranos en la web, el Idea cookbook está lleno de ideas y actividades categorizadas por temas y aportadas por profesorado de todo el mundo. Una mina de recursos para todos los niveles y skills. 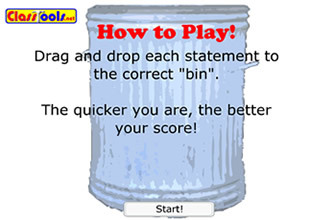 This site allows to create our own classification to play with our students. Kids will learn the vocabulary by playing as they categorize it in different groups and reflecting on the words themselves. there is an element of fun because they can set a competition among them or against yourself by scoring your best record. From animals to weather conditions and all subjects are welcome to enjoy this game. 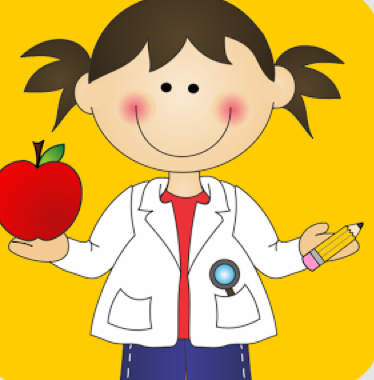 Science, measuring, weighing and physics made fun for kids!Heavy or Light is a colorful educational game for kids of all ages to learn about the weight of, and how to weigh objects. There are three game modes included so that it will appeal to kids and toddlers with different interests.Heavy or Light game mode presents two different objects and you have to choose which is heavier. Currently there are 25 different objects, each compared to each other gives up to 300 combinations to play with. More objects will be added in the future. 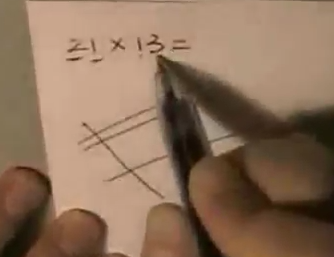 Mayan Multiplication method without calculator, nor timetables. A great and funny way to review numbers, works through mental additions and get closer to Mesoamerican Cultures. 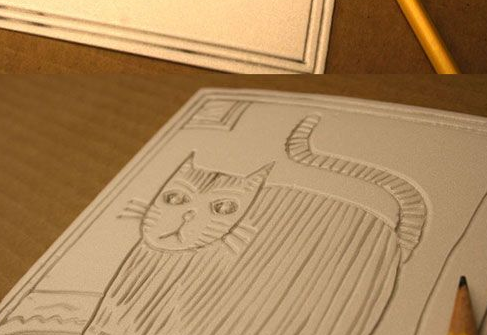 A simple and great technique for art printing using recycled materials like foam from take away containers or veggies or fruit trays. 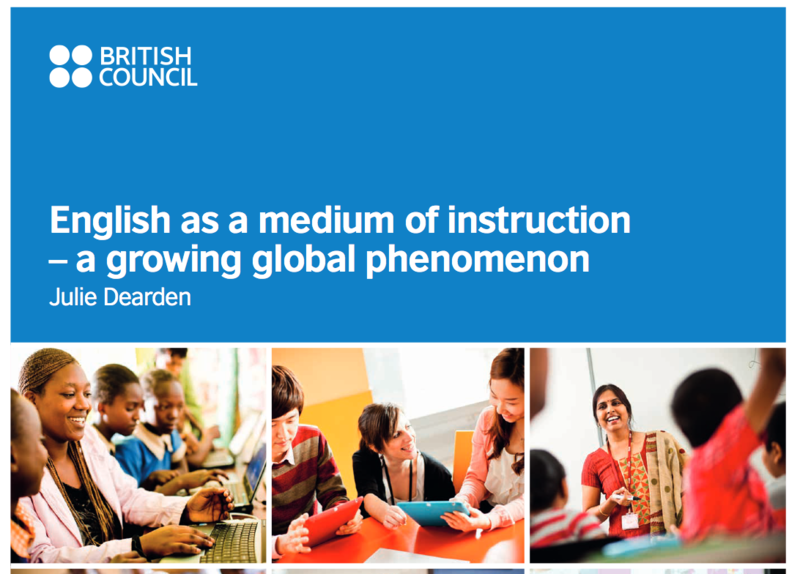 This report presents the findings of a study which attempted to provide an initial picture of the rapidly growing global phenomenon of English medium instruction (EMI): The use of the English language to teach academic subjects in countries or jurisdictions where the first language (L1) of the majority of the population is not English. 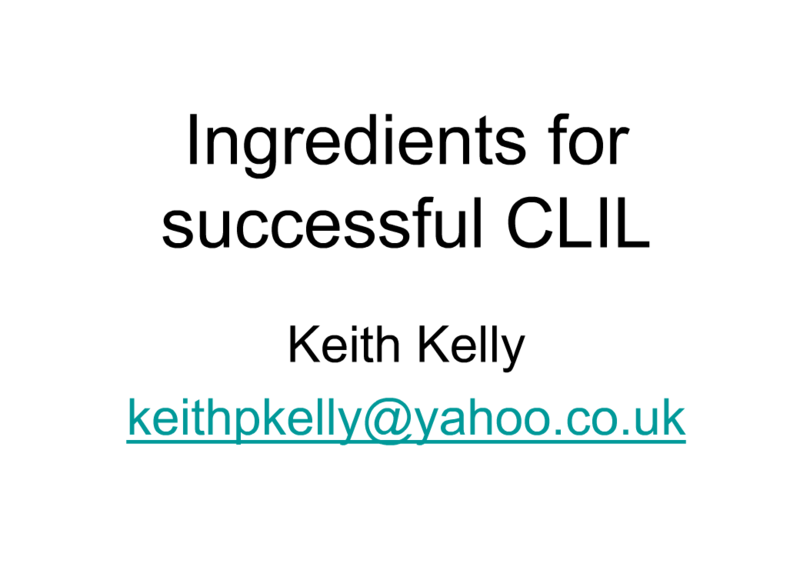 This is a CLIL Webinar by Keith Kelly talking about the ingredients for successful CLIL. 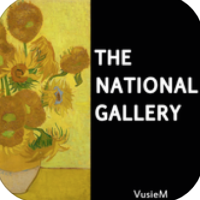 The most amazing art app awaits your download. Michelangelo, da Vinci, Rubens, Rembrandt, Titian, Van Gogh, Cezanne.. all in one. Breathtakingly beautiful paintings along with detailed explanations to enthrall you. Get ready for an amazing journey through the Museum! 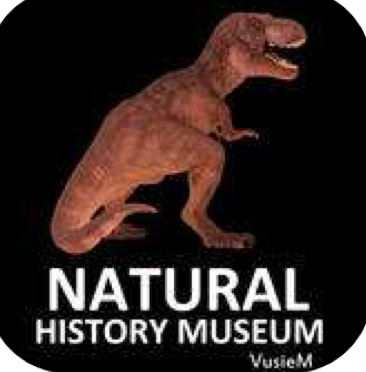 Visit the dinosaurs and denizens of the deep sea, living legends, unknown mammals, spectacular birds, marine reptiles, rocks and rare fishes, with the click of a button. Eye-catching photography and hundreds of unforgettable, fascinating facts make this application a great way to engage your family and learn about natural history. 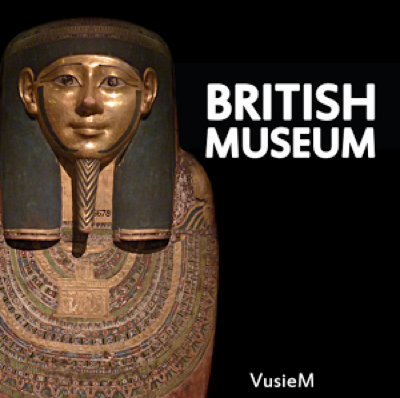 Experience the British Museum and its amazing artifacts. 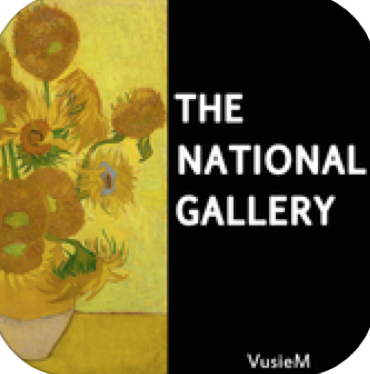 Famous objects of ancient civilizations such as ancient mummies, the Rosetta stone and Parthenon marbles are included in this free version.To see more than 600 objects of exquisite art history and beauty, just unlock the Full Version anytime! If you plan to visit the museum, the app has everything you need for your visit including interactive maps and a selection of tours. Excellent clip for Peace Day, other festivities and education in values. Sticky and easy song by Susan Salindor with helpful performance for listening comprehension. Mr. Eus is Mysterious! 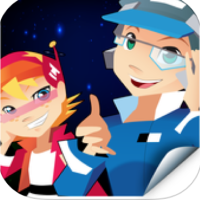 Based in the year 2111, Eus and Teek are young children who love to explore the planets of the solar system. 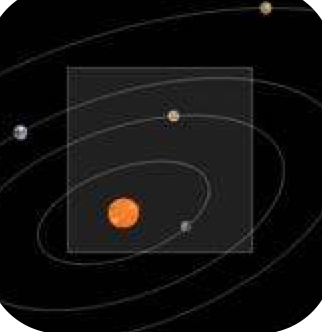 Children are taken on a journey of current factual information through each of the planets. 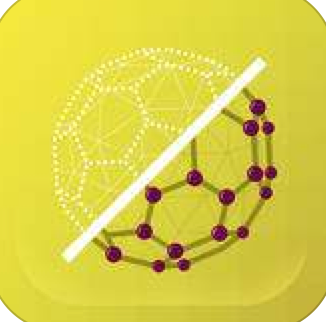 The DIY Nano HD app allows families to experience and learn about nanoscale science, engineering, and technology at home or on the go!The app provides free, easy to use, hands-on activities at your fingertips. Each activity includes materials lists, step-by-step instructions, and detailed explanations. The activity materials are widely available and inexpensive, and you probably have many of them in your own home!Our app includes links to family friendly videos and helps you browse the whatisnano.org website for more information, activities, and videos. DIY Sun Science, funded by NASA, allows families and educators to investigate and learn about the Sun at home, at school, or anywhere you go! 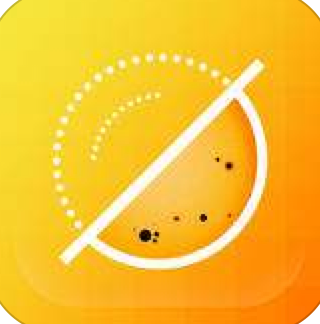 Developed by UC Berkeley’s The Lawrence Hall of Science.Includes over a dozen, easy to use, hands-on activities to learn about the Sun. Each activity includes step-by-step instructions that have been tested by educators, kids, and families. The activity materials are widely available and inexpensive—you probably have many of them in your home. 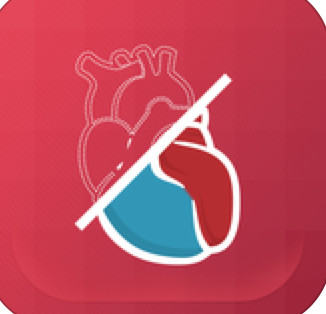 DIY Human Body, funded by the National Institutes of Health, allows families and educators to investigate and learn about the human body at home, at school, or anywhere you go! Developed by UC Berkeley’s The Lawrence Hall of Science.HANDS-ON ACTIVITIESIncludes over a dozen easy to use, hands-on activities to learn about the human body and your health. Each activity includes step-by-step instructions that have been tested by educators, kids, and families. The activity materials are widely available and inexpensive—you probably have many of them in your home. 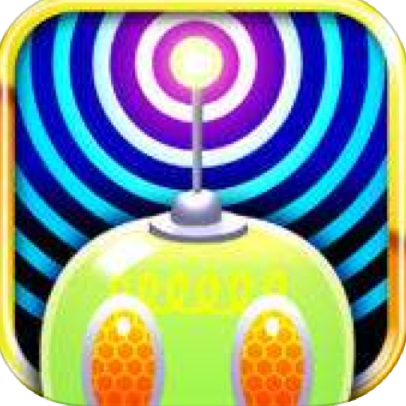 Cozmic Zoom is a fascinating insight into the cosmos, between the infinitely large and the infinitely small.Based on accurate scientific data from the best sources, Cozmic Zoom will take you on a journey through the world of particles and atoms, the cells of the human body, the planet Earth and the Solar System, the stars and the Milky Way, the distant galaxies, up to the edges of the known universe, with a simple swipe of the finger. NASA leads the nation on a great journey of discovery, seeking new knowledge and understanding of our planet Earth, our Sun and solar system, and the universe out to its farthest reaches and back to its earliest moments of existence. 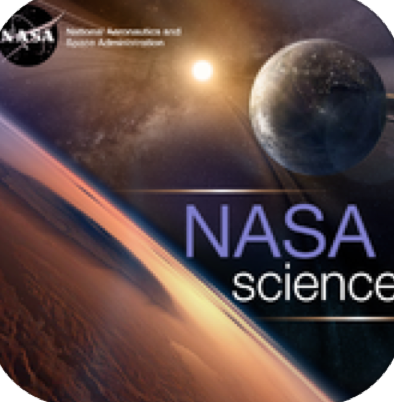 This NASA Science application brings you the latest information from NASA’s Science Missions, including the spacecraft, their instruments, the data, and what we are learning about the questions we seek to answer. The app features stunning images of Earth from the Terra, Landsat 5, Landsat 7, EO-1, and Aqua satellites. Sensors on these satellites can measure light outside of the visible range, so the images show more than what is visible to the naked eye. 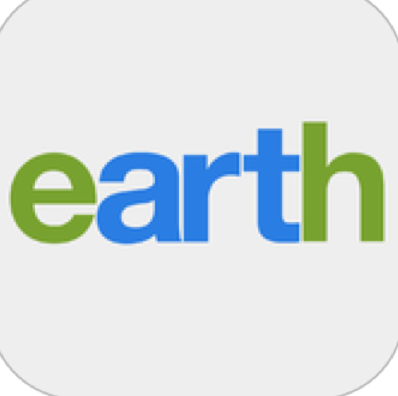 The app draws on several images from the USGS Landsat image gallery and introduces many new images.This app features time-lapse satellite images of locations on Earth undergoing significant change over decades, linking to NASA’s Earth Observatory website. The app has a thumbnail gallery of the images as well as an interactive directory with images organized by geographic region. Each image has a brief caption and the ability to enlarge each scene. 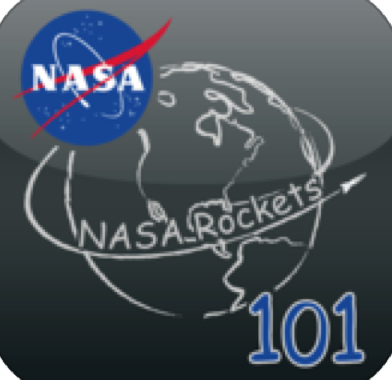 You don’t have to be a rocket scientist to launch a NASA spacecraft with NASA’s Rocket Science 101 (RS101)! Select your favorite NASA mission and build a rocket to send the spacecraft into orbit. As you take the RS101 challenge, you can learn more about thrilling missions and the various components of the launch vehicles, how they are configured and how they work together to successfully launch a NASA spacecraft. NASA’s Launch Services Program (LSP) does the same things for real rockets and exciting spacecraft missions every day – now it’s your turn! Bobo Explores Light is essentially an interactive science textbook. Bobo is a little robot who serves as a guide of sorts as kids navigate through a thorough exploration of exactly what light is and how it works. Topics include reflection, refraction, lasers, the color spectrum, how eyes see, why the sky is blue, and much more. 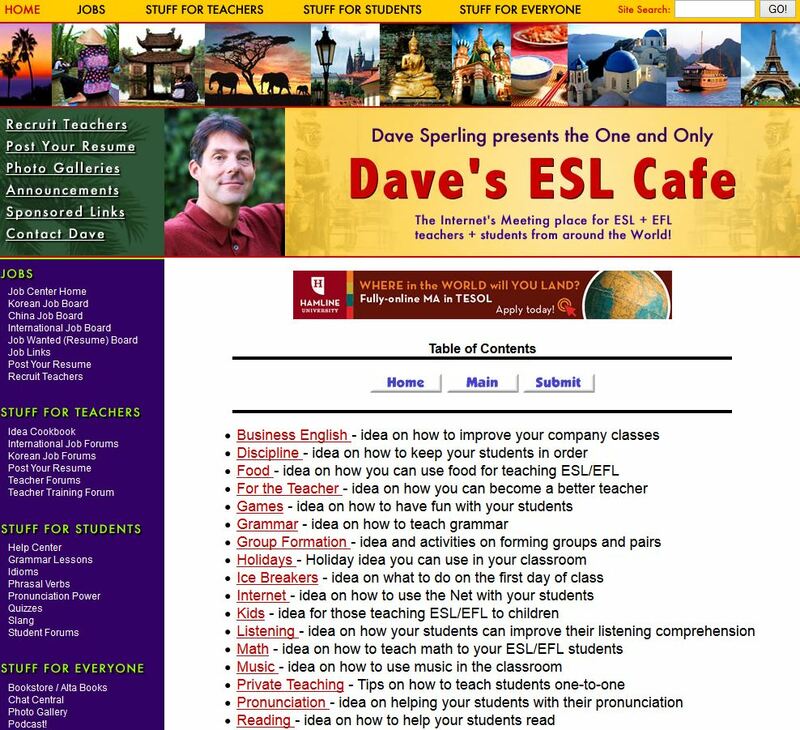 Kids need to be able to read a lot of text themselves (or have someone available to read it to them), but there are also videos and experiments to conduct.